Their body art is hot. Their chemistry is even hotter. Loved, Loved, loved this book. I walk alot and listen to books on tape as well as read them on my iPad. This book I listened to on audiobook and the voices for the characters were just what I thought they would sound like. It's great reading but even better on tape. I already have the next book on pre-order. Loved this book so much. 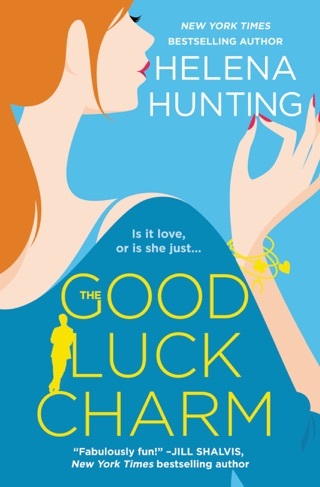 I'm a big fan of Ms Huntings Pucked series. And couldn't wait to read this one. 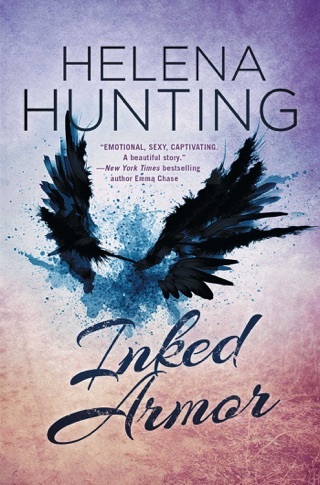 I loved it because it was so much more serious than the other series I had read by her. I loved that she could tackle such a serious subject matter as great emotional loss and write it so beautifully. I couldn't put this book down. Highly recommend this book. Overdramatized and at times cheesy. 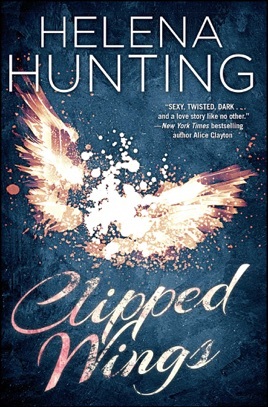 Clipped Wings had been on my to-read list for a long time. 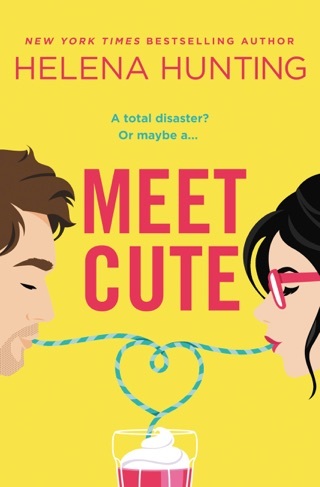 I fell in love with the covers and am always on the hunt for a fun new adult read. This book just didn't work out for me the way I had hoped. Overdramatized and at times cheesy, Clipped Wings sadly missed the mark. Tenley just moved to town to start graduate school at Northwestern for sociology. She lives above a bookstore across the street from a popular tattoo shop called, Inked Armor. One of the tattoo artists caught her eye immediately. Hayden, the bookstore owner's nephew, is also notices Tenley and practically falls all over himself whens he comes over to visit her friend. Hayden and Tenley are both victims of troublesome pasts. Both are fraught with horrifying loss and intense pain. At first, neither of them are aware of how much their pasts truly link them together. As a way to memorialize those she lost, Tenley decides to get a large wing piece on her back and she wants Hayden to do it. In preparation for this tattoo, they spend more time together, the sexual tension between only increases. The one thing in that it's Inked Armor's policy that they can't sleep with their customers. I like how sweet Hayden was and how in tune he was to Tenley. He seemed to sense that she had this enormous pain and knew what he needed to do to help her through that. What I didn't like was the message of sexual healing in this book (and I am not a fan of that). While Hayden didn't really know exactly what happened in Tenley's past she revealed to Hayden that she suffers from nightmares, which is presumably as a result of post-traumatic stress disorder. There were repeated instances of Tenley telling Hayden how much being with him made her feel better and whole. Tenley and Hayden instantly lusted after one another and I just couldn't jump on board with their romance, especially considering the fact that they're both so messed up. I love characters with flaws, it's part of what makes them more real. But as a reader, I tire of seeing heroes and heroines who have every problem under the sun (i.e. controlling and aggressive, criminal history, traumatic past, multiple mental disorders). I'm not saying these things aren't realistic (trust me, I see people with severe mental illnesses and traumatic pasts in my day job). What I'm saying is that this has been the trend in new adult for awhile and I would like to see more nuanced characters. I also felt the book was entirely too long and repetitive. I got so bored with Tenley struggling to reveal her past to Hayden. The narrative and dialogue was borderline cheesy at times. But I knew that the moment he walked out my door, his armor would be back up, reinforced and fashioned out of titanium, nothing like the shattered glass cage I tried to hide inside. In that moment our connection surpassed anything I'd ever known. He wasn't looking at me, but through me, inside, straight into my soul. I thought the prequel was okay but this book just didn't keep me interested enough to continue the series despite the ending. I've mentioned before that I'm not a huge Jason Carpenter fan. I didn't find his voice to be right fit for Hayden. His overly pronounced narration style wasn't for me. I really liked Elizabeth Louise though. She is very consistent with the quality of her narration and I love the sound her voice. *I received an audiobook from the publisher in exchange for an honest review.